The values of Bitcoin (BTC) have been hovering around the $6k mark over the past couple of days. That is around the low end of the trading range of the coin in the past 6 months. Bitcoin enthusiasts may have found this very surprising as there expectation for the coin is sinking deeper. The value of the coin has been highly volatile over the past couple of weeks. A few days ago, the digital currency tested a new low for the year as it traded below the $6k mark. 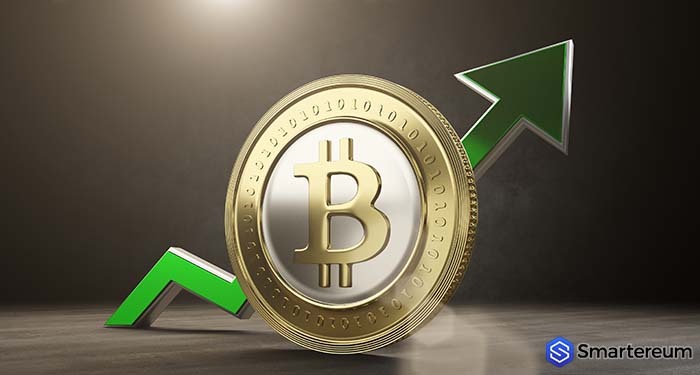 At the time of writing, Bitcoin (BTC) is trading at $6,389 after an increase of 8 percent over the past twenty-four hours. The market cap of the coin has reduced to $104.88 billion and its trading volume in the last twenty-four hours is $3.08 billion. What Holding down the Value of Bitcoin (BTC)? 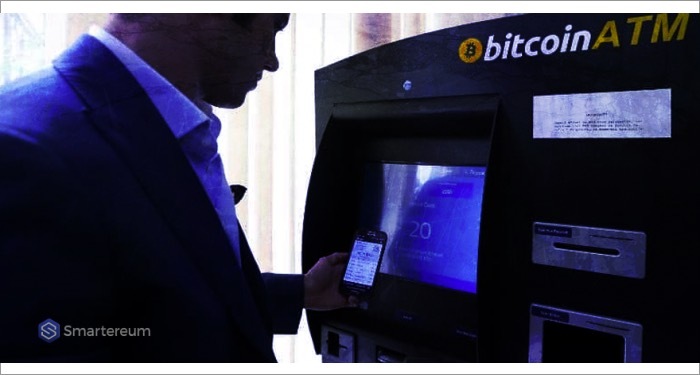 There are several factors that are contributing to the downward trend of Bitcoin (BTC), but one of the most crucial ones is the drop in the “on-chain network transaction.” Bitcoin is experiencing technology growth via payment networks such as Lightning Network, but the transaction volume of the on-chain network has drastically declined over the past few months. – says the co-founder and CTO of Sagewise, Dan Rice. Another major factor is the “technicals” of the cryptocurrency. At one point or the other, some investments will test their lows, and BTC isn’t immune – says the CEO of Rio Vista Universal, James Ganiere. Immediately this occurs, it will be an investment opportunity. At those vital moments, some investors will leverage the opportunity and reap the subsequent reward. The last factor here is the wave of ICOs (Initial Coin Offerings), which has been a negative instead of a positive development. These ICOs tend to provide better and improved solution that grab the attention of investors, shifting the attention away from Bitcoin (BTC), hence a decrease in adoption as well as the value of Bitcoin.